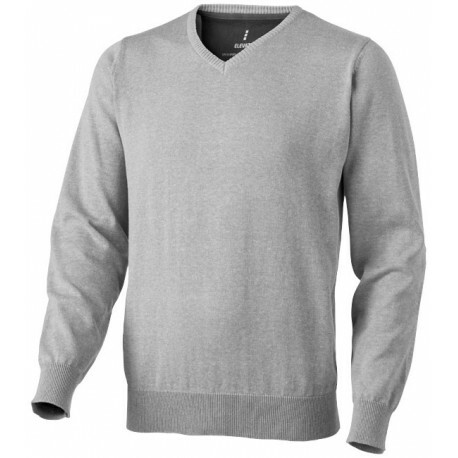 1x1 rib knit collar, cuffs and waistband. 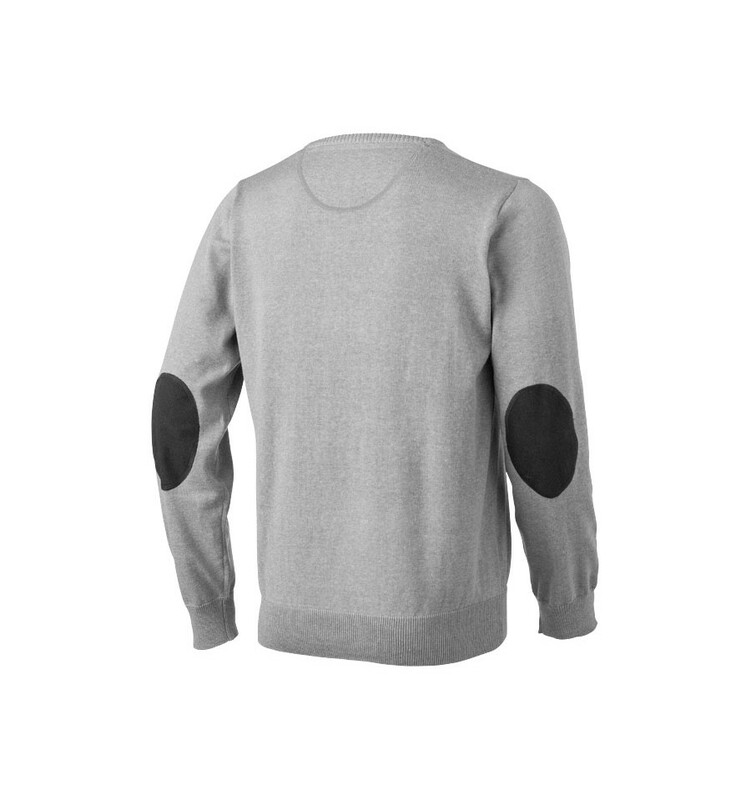 Twill half-moon in anthracite on the inside. 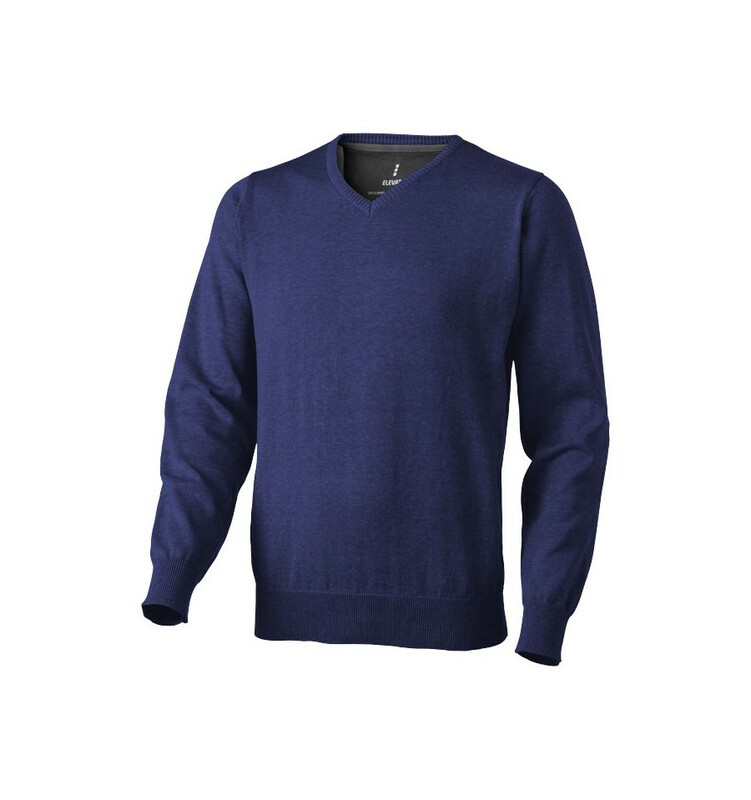 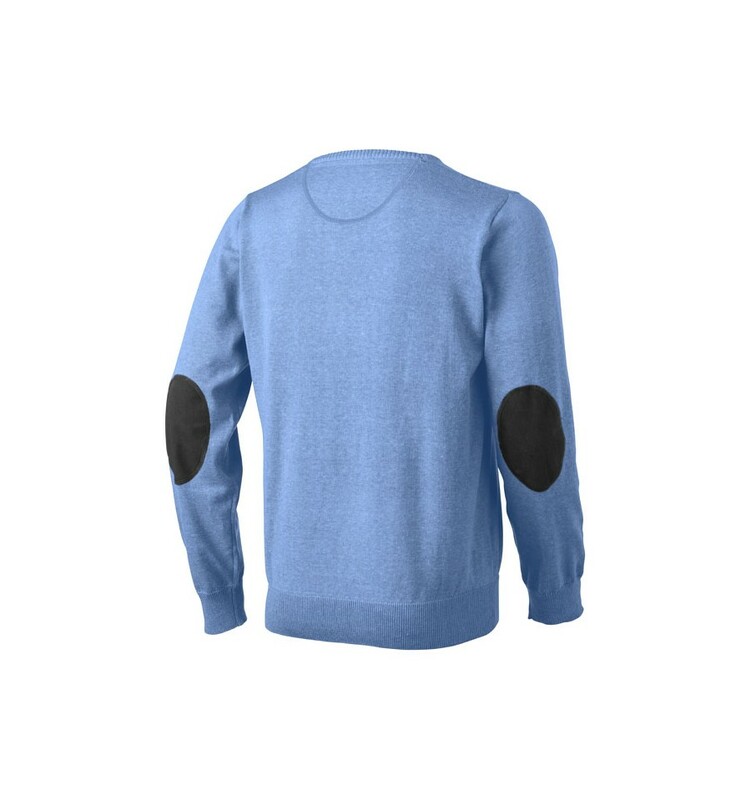 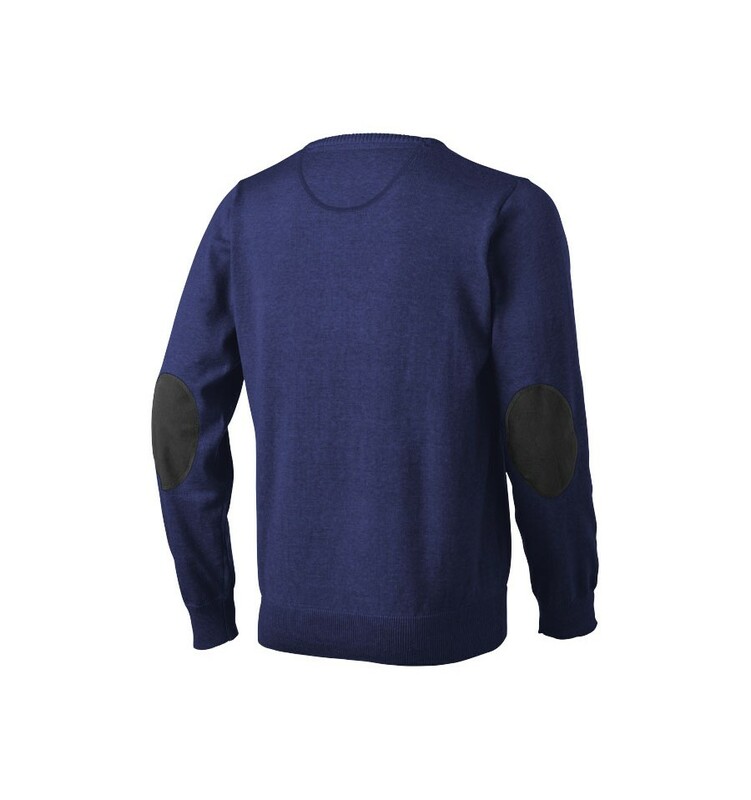 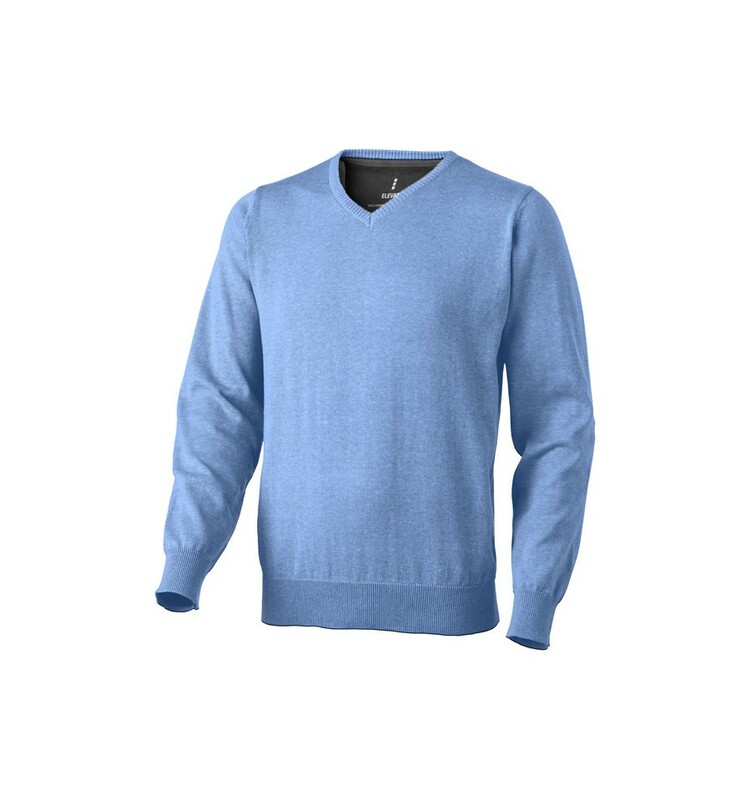 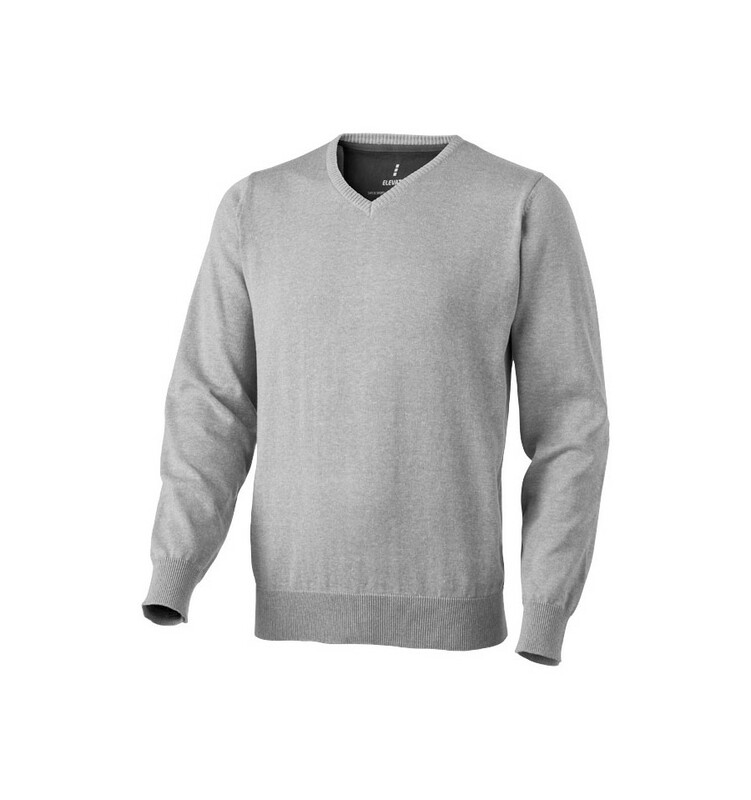 Flat knit of 60% Cotton and 40% Polyester.